Clandeboye School No. 47 was established in the community of Clandeboye, in the Rural Municipality of St. Andrews, in January 1878. 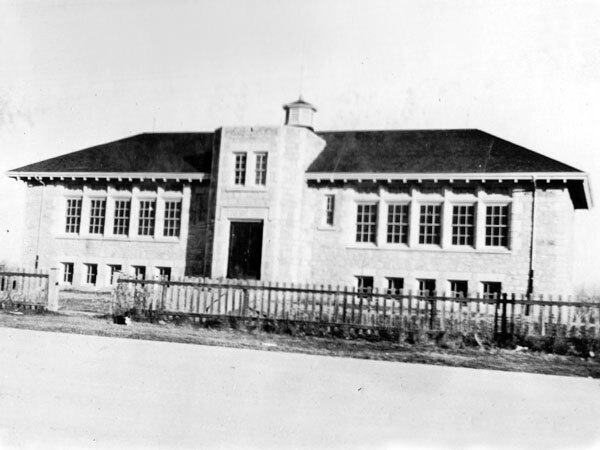 The original building was replaced in 1916 by an impressive stone structure designed by Winnipeg architect H. W. Greene. 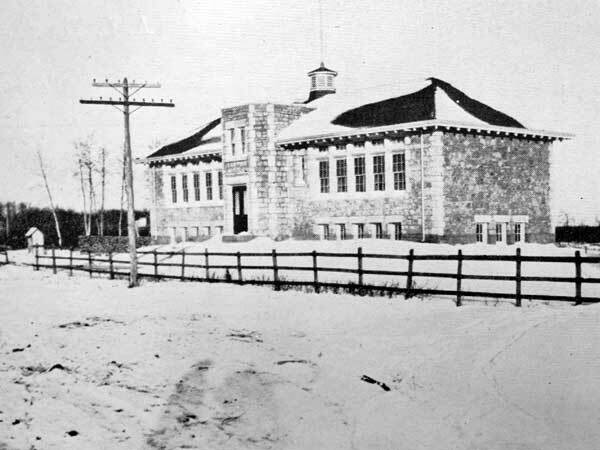 It served the educational needs of the community until 1967 when jurisdiction for the area became the responsibility of the Lord Selkirk School Division. The building was demolished in 1970. 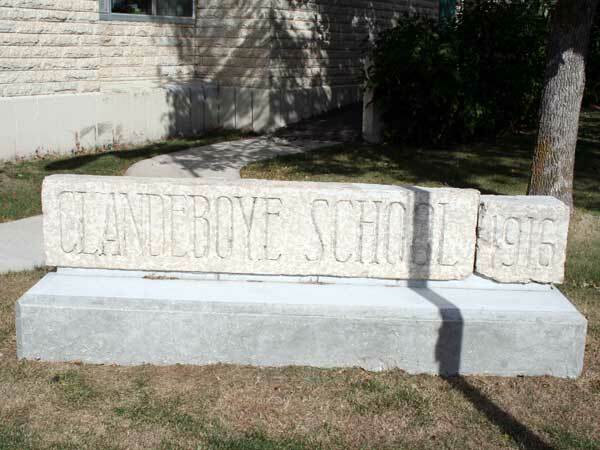 The name and cornerstone from the former school building was erected on the grounds of its replacement, William S. Patterson School (named for former school inspector W. S. Patterson), in the spring of 2011. Among the other teachers at Clandeboye School were Nellie Leask (1897), W. G. Hume, and Thomas G. Minshull (five years). GR8461, A0233, C131-1, page 17. This page was prepared by Gordon Goldsborough and Lynn Nolden.